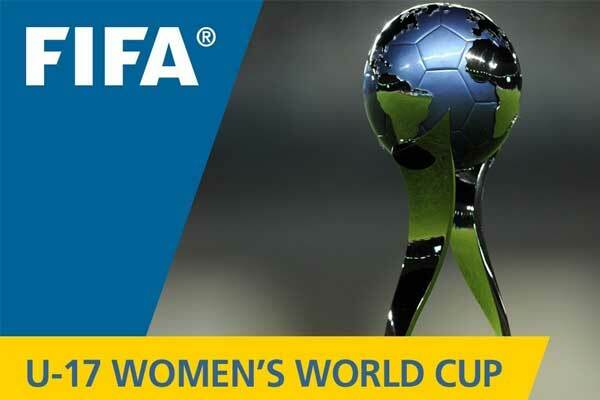 Taking passionate call of the Bangalore city for the sports of Football to the next level of bonding, Barca Academy is going to launch Football schools in the garden city from November 19 at two locations Trio World Academy, Sahakar Nagar & Ecumenical Christian Centre, Whitefield and will be catering to over 1,000 budding footballers. 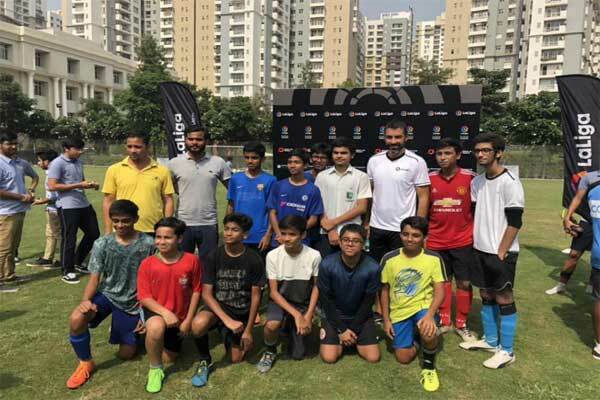 The move has been taken after seeing much enthusiasm and zeal for football back in 2013-15, when Barca Academy earlier known as FCBEscola India held football camps in Bengaluru offering training to 1500 young budding footballers. The new football schools will run under the keen guidance of Technical Director Jordi Escobar who will be leading a team of 12 coaches. In order to provide comprehensive yearlong training session, there will be classes thrice a week at each school which is likely to be priced in between Rupees 4000 to Rupees 5000 a month. 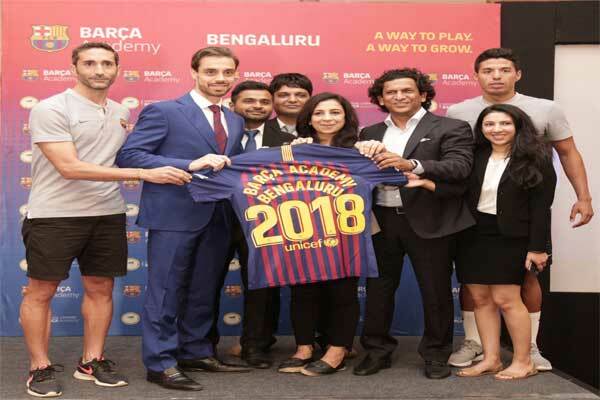 The landing of Barca Academy in Bengaluru makes it the third Indian City to have Barca Academy Schools following Delhi and Mumbai which is happening at time when India is al set to host Barca Academy Asia Pacific Cup 2019 at Gurugram in January 2019. The major European Club, FC Barcelona was the first t set up base in India in 2011 in collaboration with the Conscient Football organising the first FCBEscola Camp in New Delhi. After which many of the football players under FCBCamps and Barca Academy where taken to Barcelona in order to participate in the Escola International Tournament including FCBClinics and various other tournaments. 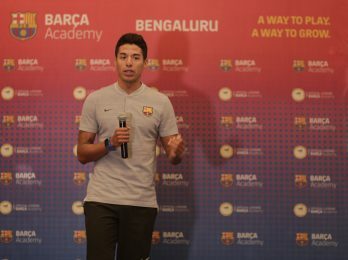 Barca academy which is the largest football academy in India, is known for its impeccable training modules nurturing young budding talents and producing iconic international footballers like talents like Lionel Messi and Andres Iniesta from its own stables, is now bearing fruit in the Indian environment as well. Barça Academy India now has the largest offering of all such academies and has trained more than 25,000 players across various formats. 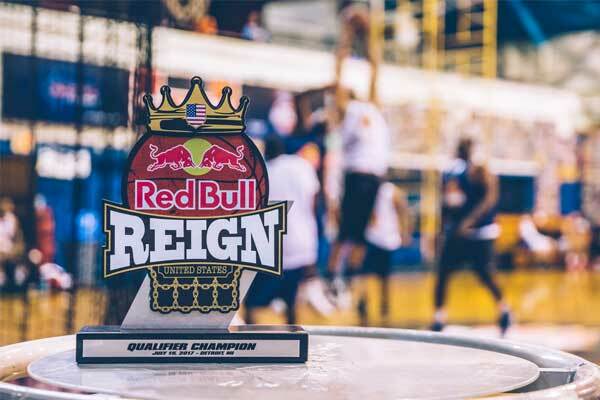 Whether take its representation in India’s U17 World Cup Futsal squad or in Haryana & Delhi Sub-junior & Junior State teams or in the Delhi football league representing various clubs, the Barca Academy trained players are beginning to make a mark. Barca Academy is the largest football academy in India and has been rated as the top academy by the AIFF.